FAVOURITE METHODS: Bread punch or squat fishing on canals, rivers and drains. FAVOURITE VENUES: The Old Nene at March Cambridgeshire and for the commercial side, Decoy Lakes in Whittlesey or Westwood Lakes in Boston. ANGLING AMBITIONS: To just keep enjoying my fishing whilst competing a high level for as long as possible. FAVOURITE ITEM OF TACKLE: Acolyte Pro pole, its simply awesome and ticks all the boxes! Growing up in the East Midlands, Steve made a name for himself on the rivers and drains around Lincolnshire fishing for nets of small fish with pole and whip tactics. 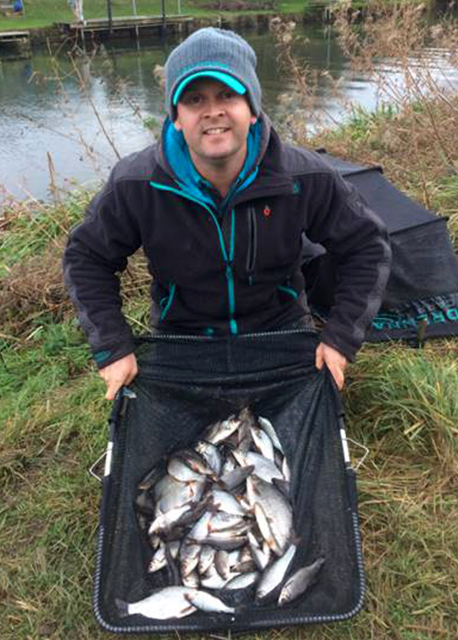 Steve has fished for top teams like Harlequins and Lincs County winning numerous league titles both team and individually. 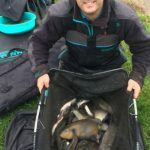 Steve also enjoys commercial fishing and is just as happy tapping pellets across to the far bank for F1s or casting a method feeder into the horizon for bigger carp as he is fishing for small roach and skimmers on canals and drains with light lines and small hooks. 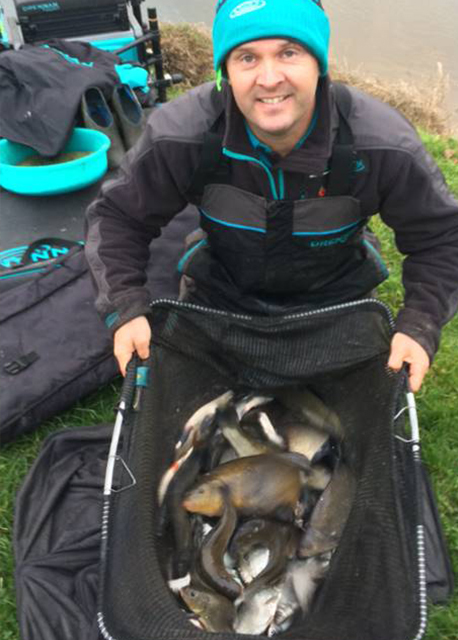 Following a short break from match fishing, Steve is now back where he left off catching plenty of fish on an assortment of methods across a variety of venues.